Experience the healing power of the ocean! AccesSurf is a nonprofit creating community based programs for anyone with a disability to enjoy the water! Mahalo to our Premier Sponsors! Everything at AccesSurf is made possible by those who continue to support us. 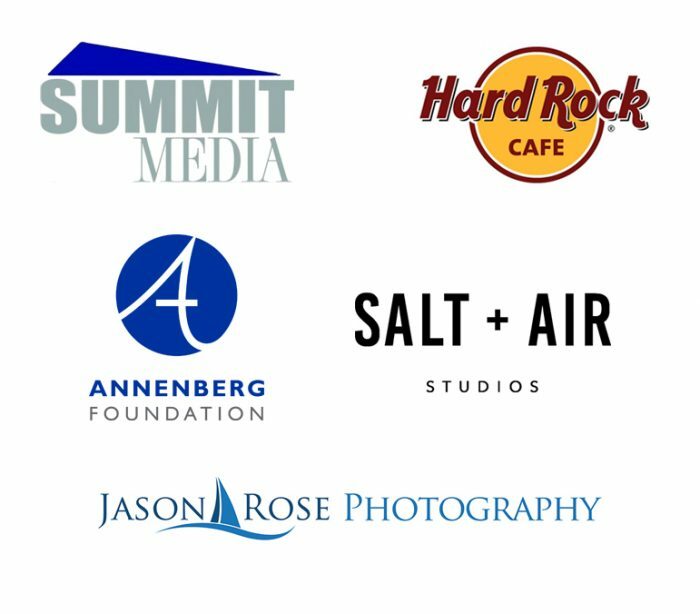 A huge mahalo to our Premier Level sponsors, whose generous support has allowed our programs to impact thousands of lives. AccesSurf is a 501 C3 Nonprofit Organization! Help AccesSurf fulfill its mission of helping children & adults with disabilities, and wounded veterans to discover their level of abilities in the ocean.